In 2016 Andalusian government announced new regulations for tourist accommodation. Holiday rental accommodation is a property in residential zones regularly offered for touristic purposes by financial transaction and promoted via travel agencies, intermediary companies, etc. 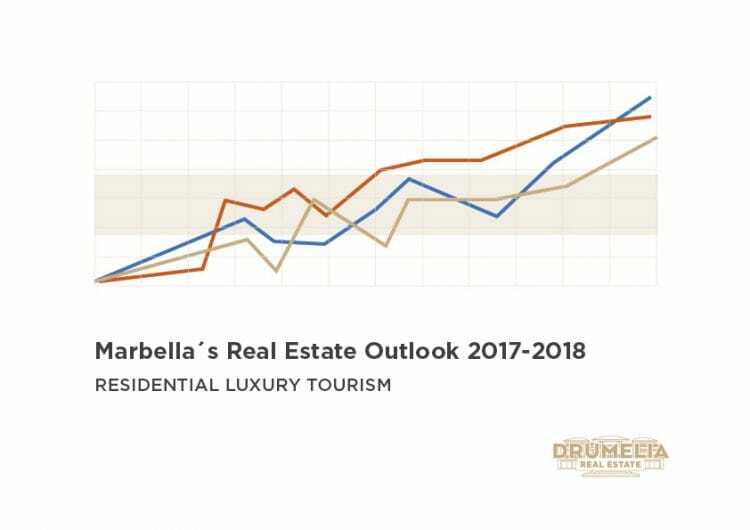 Marbella is experiencing a very positive real estate situation with significant results between 2014-2018. The city council efforts as well as economic stability brings back quality tourism with an interest in investing in second hand property and new construction. 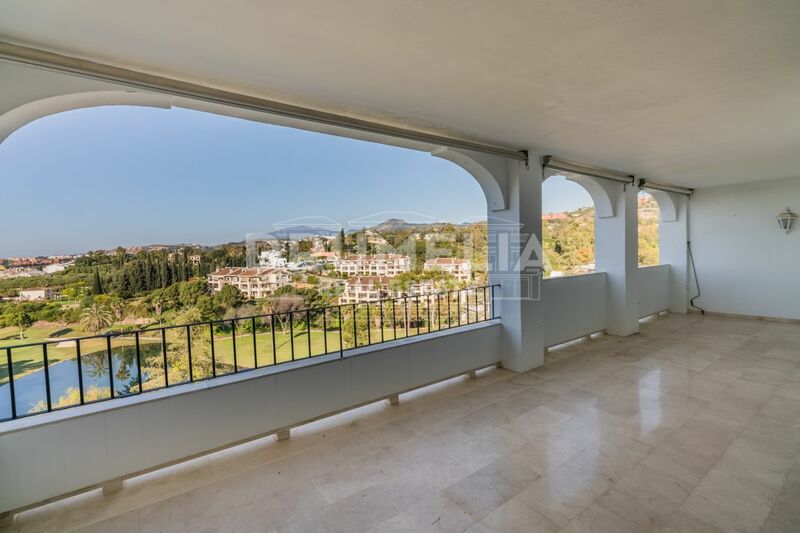 Sun, remarkable microclimate, golf, exciting mountain setting, scenic landscapes and stunning picturesque views make the prestigious and charming area of Los Arqueros a very special place to reside. 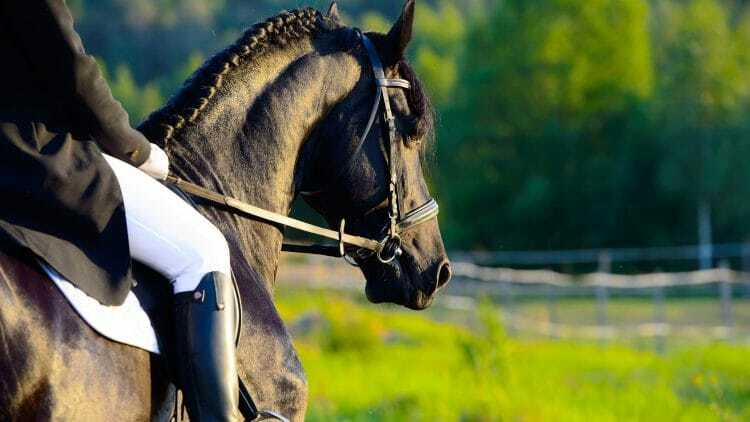 Add security, proximity to everything best Southern Spain can offer, and fabulous properties of traditional or modern Andalusian style or contemporary innovative features, offering a lifestyle of exceptional comfort due to the high standards of quality and cutting-edge technologies. Marbella organizes the first Bitcoin flea market in Spain. 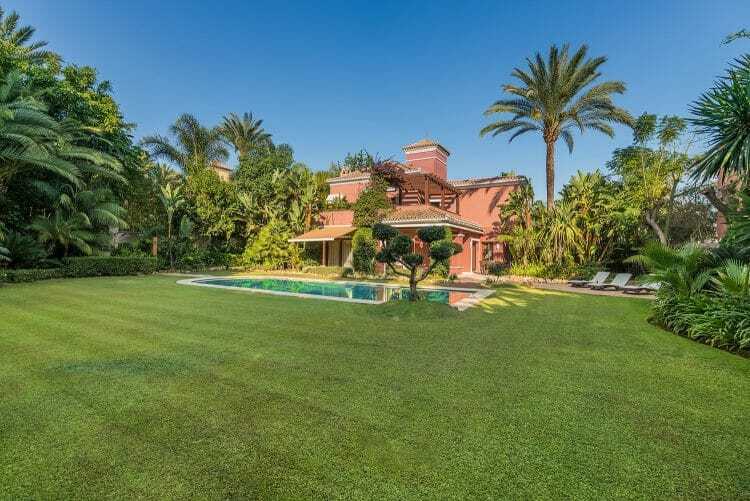 This utterly stylish Villa is one of the best representations of the privileged carefree Mediterranean style of living. Those who prefer the traditional values and stunning design rich with history and culture instead of fleeting fashion can enjoy its beauty, privacy and seclusion, as well as all luxurious amenities of prestigious southern coast of Spain by hand. 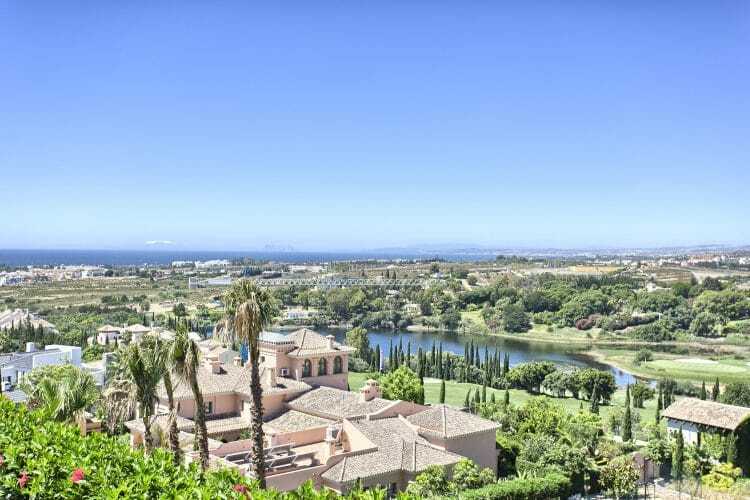 Meet Sotogrande, one of the most luxurious spots and prestigious residential developments in Europe. Some call it “Spanish Venice”, others “mini Beverly Hills”. 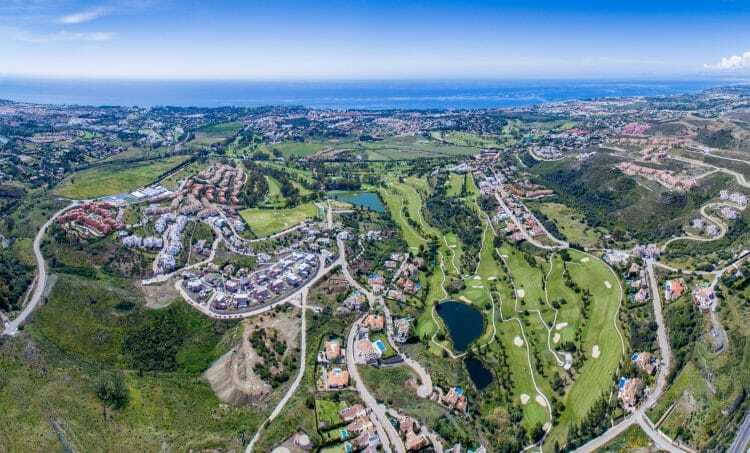 Its 2,500 hectares (6,178 acres) encompass all amenities and facilities you could imagine: Polo, Yacht, Golf and Beach clubs, incredible bars and restaurants, shopping areas, excellent bilingual kindergartens and international schools (incl. ISS, one of the best in Spain), world-class marina with 2 sections: original Puerto Deportivo and newer Ribiera del Marlin. 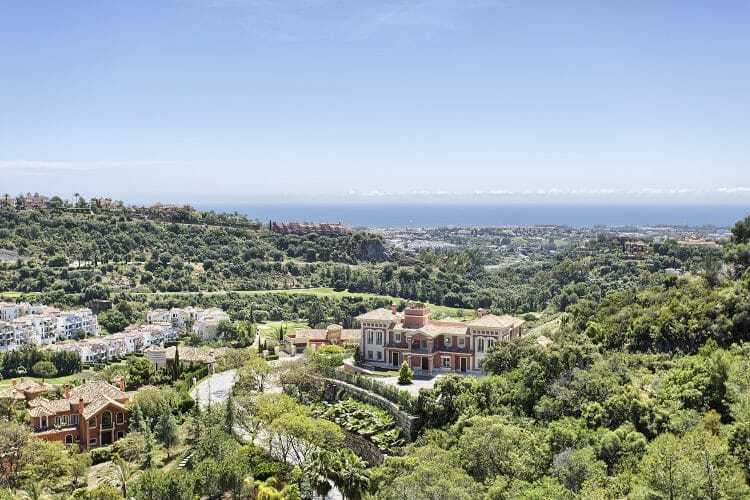 One of the most dynamic new hot spots in Marbella area, the well-known residential neighbourhood of La Alqueria gradually transforms into a beautiful suburb following the contours of the gently rising hills. 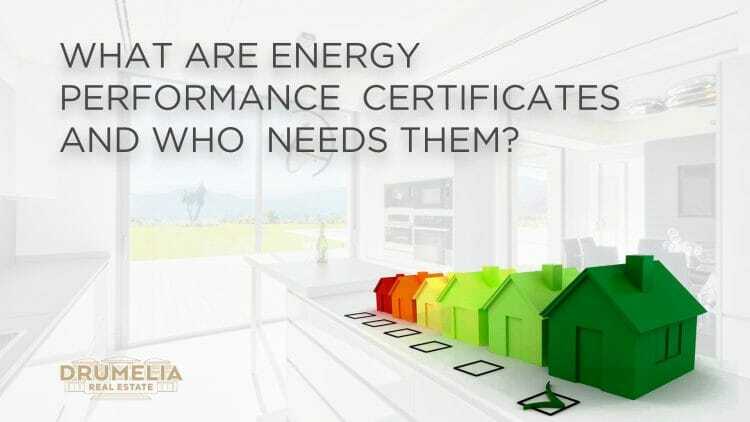 Over the past years the exclusive community has faced an overwhelming demand. 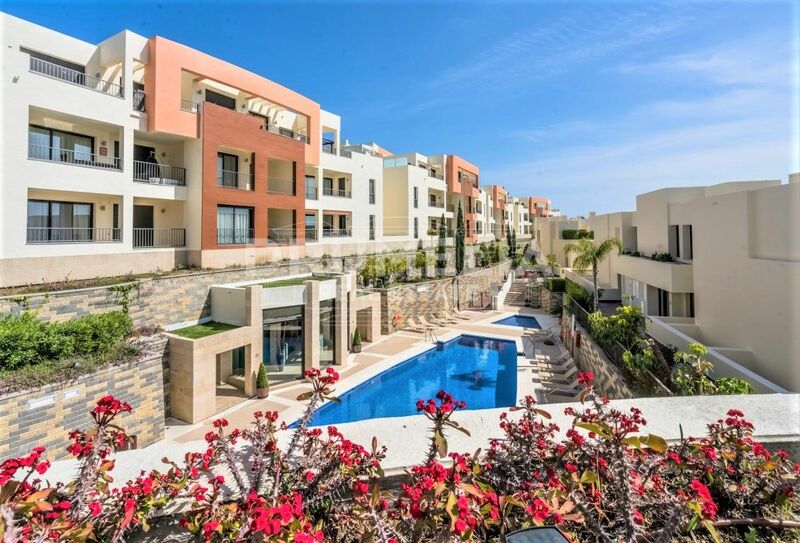 Known as one of the most exciting developments on the Costa del Sol, tailor-made and secure (gated, with 24h guard service) Los Flamingos area was designed and built to the top standards, following a strict urban plan ensuring that any construction within 9 luxury residential complexes meets high level of architectural design and respects nature. Valentine’s Day is approaching and it is a perfect chance to book a restaurant for a nice lunch or exquisite dinner with great Mediterranean or international cuisine that Marbella offers. Here, we present you a selection of what we consider from our personal experience the best restaurants on the coast.